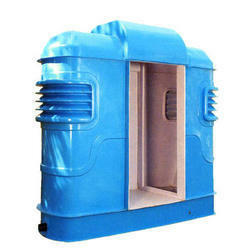 We are offering Fiberglass Toilet Cabin to our clients. - Manufactured with corrosion resistant. - Available in knocked down condition for quick and easy installation. - plug and use design. 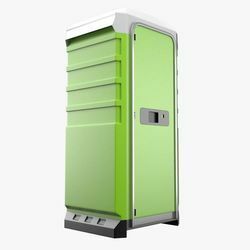 We offer these artfully designed dry toilet containers with good hygiene. We offer this product at sites such as sports events, campsites, refineries, exhibitions, outdoor trade fairs, weddings, gardens parties, seminars, filming location, camps etc. We are leading manufacturers of FRP Toilets.